As you wind past hillsides covered with old-growth vines and approach the mission-style buildings of Fairmont Sonoma Mission Inn & Spa, you'll know you've arrived at a special destination. The historic hotel, built in 1926 on grounds home to ancient healing waters, has been luxuriously restored to reflect the casual elegance of Northern California. 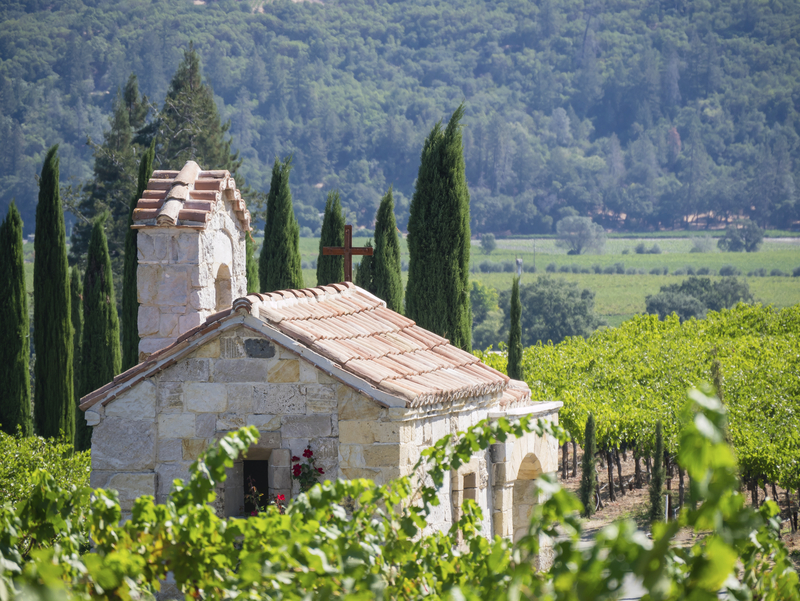 If you intend to immerse yourself in California's wine country, this is where you need to start. The AAA Four-Diamond Fairmont Sonoma Mission Inn is also home to the Sonoma Golf Club, a Michelin-rated restaurant and a 40,000-square-foot spa incorporating the curative geo-thermal waters. 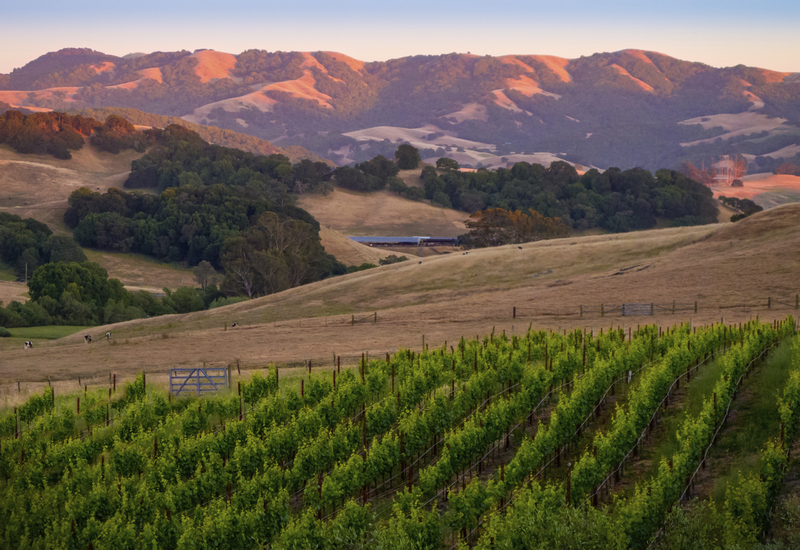 With its location in the heart of the Sonoma Valley and surrounded by some of the world's best wineries, your visit will leave you with lifelong memories and the desire to return time and again. Every year, millions of visitors discover the vineyards and tasting rooms of Sonoma Valley, but with a stay at Fairmont Sonoma Mission Inn & Spa, you can work with their Wine Country Concierge to create a custom tasting experience. Your bespoke itinerary enables you to sample your favorite varietals or the chance to discover new ones. You can visit one of the small wineries not usually open to the public, sipping reds, whites or rosés while the winemaker regales you with stories of his vineyard. A day of Sonoma tasting wouldn't be complete without a trip to nearby Buena Vista Winery. 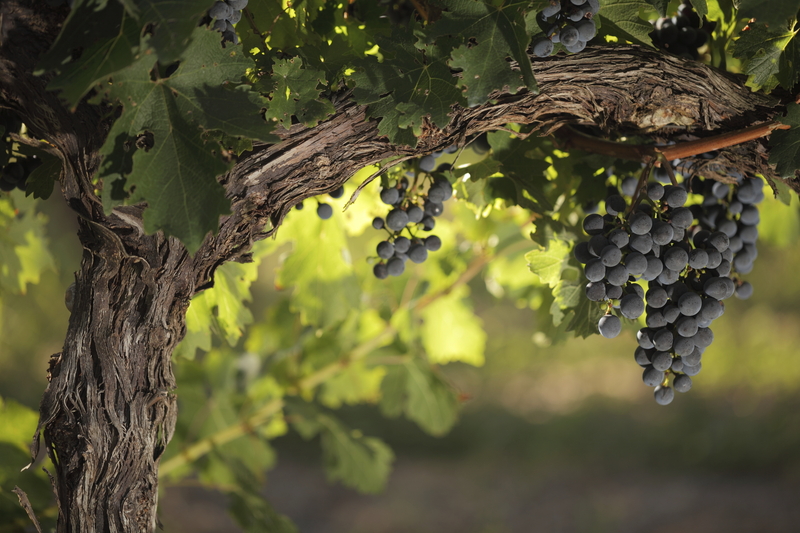 Established in 1857, Buena Vista is one of the pioneers of California's wine industry. The inn's concierge can arrange a barrel tasting of the acclaimed private Grand Reserve wines in the historic Buena Vista caves. For a one-of-a-kind keepsake, book a wine-blending session. After you custom blend your vino, you bottle and cork it before designing a personal label. Red or white, what's your preference? Sonoma Valley is famed for its grapes, but the culinary offerings are almost as epic. Whether you want a picture-perfect picnic for two in the vineyards, dinner with sommelier-led pairings or lessons on how to craft a tasty farm-to-fork meal, you can find it in Sonoma. Fairmont Sonoma Mission Inn & Spa is home to Michelin-rated Santé restaurant. One of only a few Sonoma Valley restaurants with both AAA Four-Diamond and Michelin ratings, Santé serves simple yet elegant dishes inspired by the freshest local ingredients. 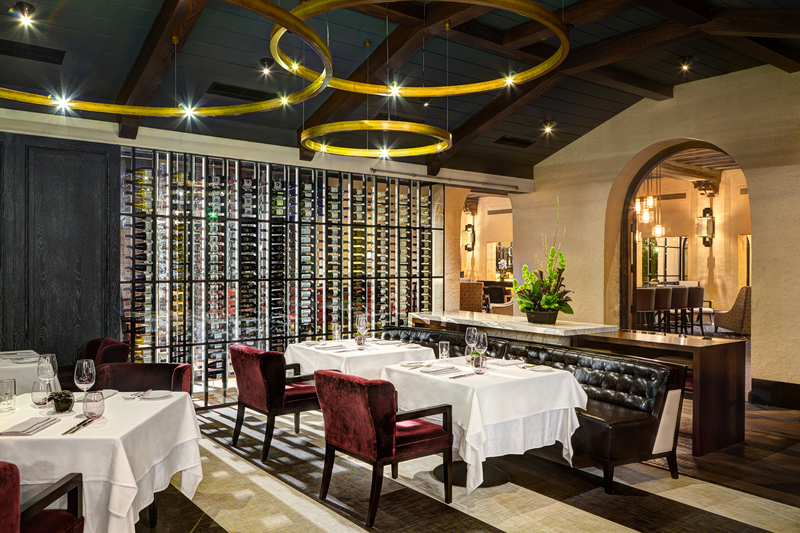 Chef Andrew Cain's seven-course tasting menu is a particular thrill, each course partnered with a wine selected from Santé's extensive list of more than 500 Sonoma and Napa varietals. For a romantic treat, let the chef and his staff put together a menu just for the two of you, serving the meal in the privacy of your suite. If you're looking for something more casual, head to 38° North, the inn's celebrated wine lounge. This central Sonoma Valley venue has a magnificent wines-by-the-glass menu along with playfully delicious small plates. Unique to 38° North, you can enjoy a glass of Dom Perignon Brut or 2006 Screaming Eagle Cabernet Sauvignon, which are north of $2,500 per bottle. You can pair your tasty sips with a French macaron, luscious Cabernet Sauvignon chocolate truffles or the hardy lobster and black truffle mac and cheese. For an unforgettable culinary experience, ask the concierge to book a custom cooking class with celebrated chef Bruno Tison for you and your partner. During your private session at the inn, you can either cook alongside chef Tison or watch as he prepares the meal. You’ll savor the three-, four- or five-course dinner with wine pairings. If you want to use every chance to enjoy the Sonoma countryside, have the chef prepare a picnic basket, then set out for nearby Quarryhill Botanical Gardens. There, you can stroll through the Asian gardens and find a quiet spot to enjoy your farm-fresh lunch. If you make arrangements with the concierge, a guide can accompany you through Quarryhill. During your stay at Fairmont Sonoma Mission Inn & Spa, you'll want to take time to traverse the rolling hills, vineyards and towering redwoods in the area. You can view the grape-laden vines from a horse's saddle, take a bike ride into downtown Sonoma or hike through the idyllic landscapes. Get above the vineyards with a zip line adventure over the redwoods. These majestic trees provide a gorgeous canopy for daytime zips, but Sonoma Canopy Tours also offers a nighttime experience, where you navigate the course under the stars, with the dark and quiet red giants beneath you. A favorite spot for hiking, is at Jack London State Historic Park, a 15-minute drive from your hotel. This former home of one of America's greatest novelists covers 1,400 acres and includes 26 miles of trails. 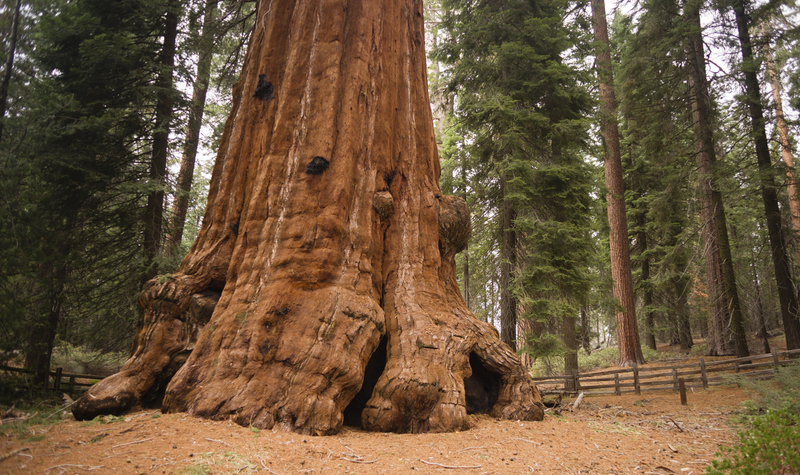 Highlights of the tranquil park include a 2,000-year-old redwood, London's writing cottage, the ruins of a 19th-century winery and the novelist's gravesite. Docent-led tours of the property are also available. 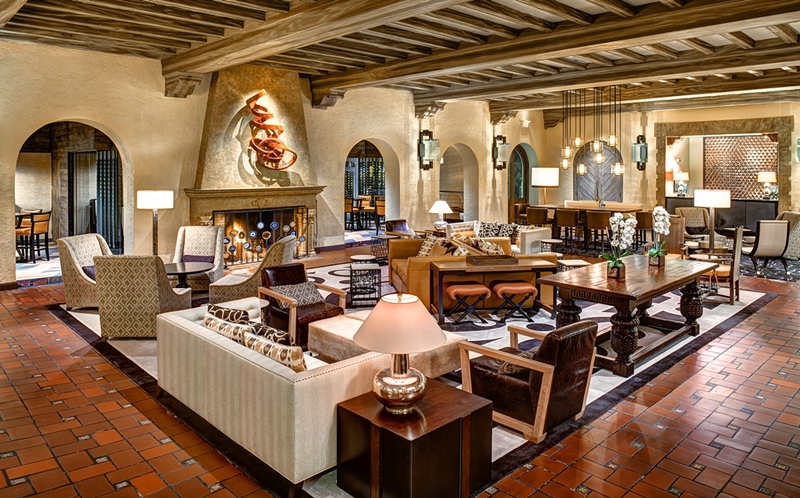 Are you ready to book a made-to-measure visit to Fairmont Sonoma Mission Inn and Spa? Contact the concierge at SMI.Concierge.DL@Fairmont.com to arrange your personalized escape to Northern California's wine country. For seasonal savings at Fairmont properties, take advantage of our Fairmont Moments Offer for stays through May 16, 2015.